Well, this has been a strange day. 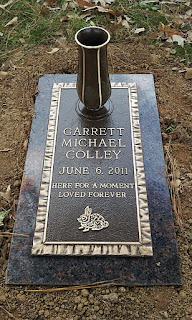 Over the weekend we got the call that Garrett's marker had arrived and was installed. Today, Mike went to see it during lunch and I stopped by after teaching. It's just what we hoped the marker would be: simple and sweet. The interesting thing is that today we mailed in our preliminary adoption application to Bethany Christian Services. Talk about circles, right? We wanted to adopt even before Garrett was born, partly because we wanted to have more than one or two children but pregnancy was so hard for me. I had envisioned a life with two biological children and one or two adopted children but, obviously, that wasn't what God had planned for us. 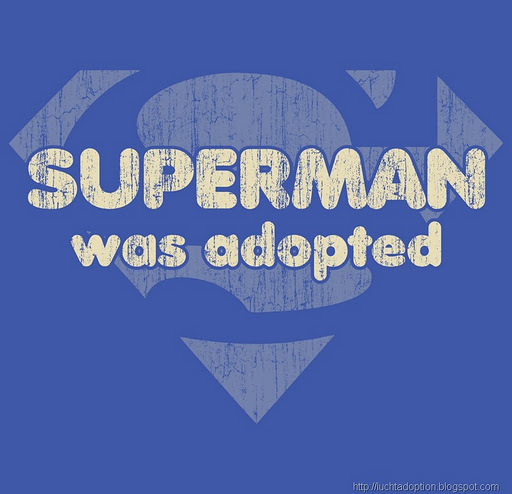 Although some of you have probably had conversations about adoption with us over the last month or so, I haven't written much about adopting at all. Mainly I wasn't particularly ready to talk about not being able to have another biological child; but also, we decided while we were still in the hospital that all major decisions would wait at least 6 months. In December, we started the research process. We looked into international adoption, and we are still interested, but the process is a long one. After discussion and prayer, we decided that our first adoption would be domestic and, most likely, local. With the help of friends who have adopted or worked in the industry (special thanks to Dede who has been wonderful), we contacted several agencies and settled on Bethany. 1. Please pray for us as we prepare ourselves, Autumn, and our families for this journey. We want our homes and hearts to be in the right place. We also want to be wise with the financial portion of adoption. 2. Please pray for the birth parents and for the baby we will all love. It's an interesting balance to be eagerly anticipating our future son or daughter but also knowing that lives will be irrevocably changed, just as ours has been. It sounds like 2012 will be some kind of year! 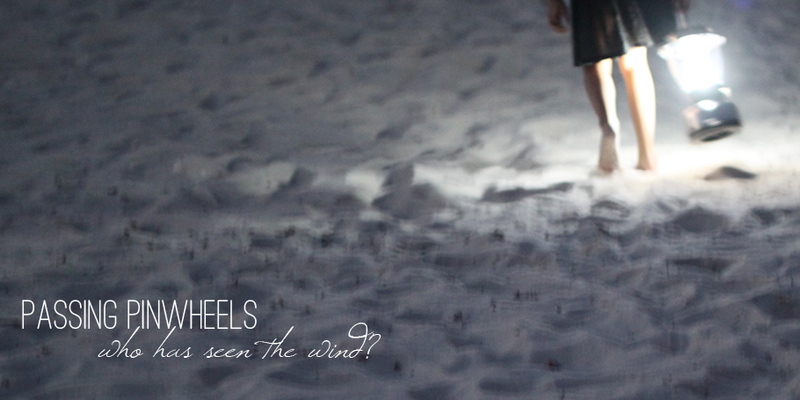 We look forward to this new leg of our journey. Sharaze, my name is Molly, and Robin from CHM passed along your blog. I think Garrett is buried in the row behind my son, Hayes Ebach. 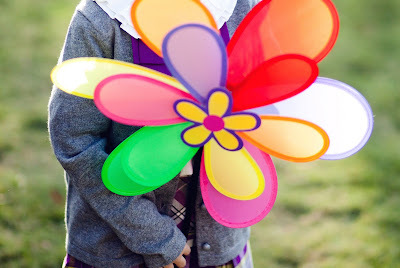 I recognize the pinwheel from the grave near my son's. 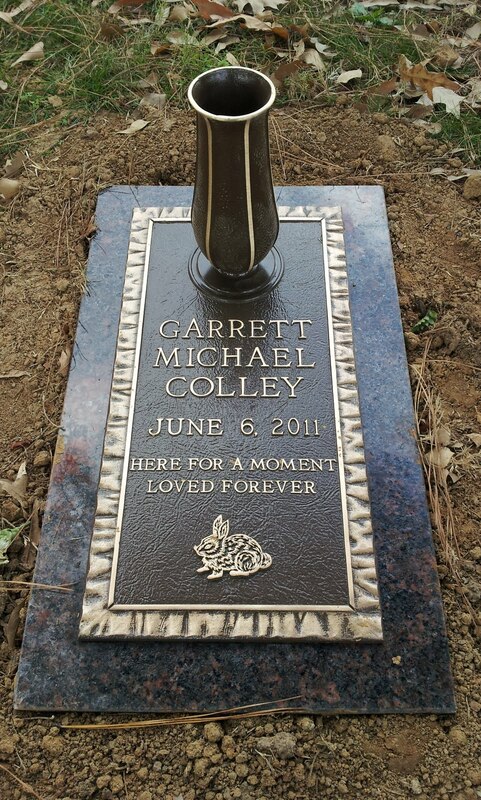 I have been on bed rest since early January, so I haven't been out to the cemetery since then so I would not have seen Garrett's new marker if I am correct that his grave is where I think it is. My blog is everythingebach.blogspot.com, and my email is molly.ebach@gmail.com. I would love to hear from you to know whether or not I am correct... I like knowing who is buried near my son for some reason. 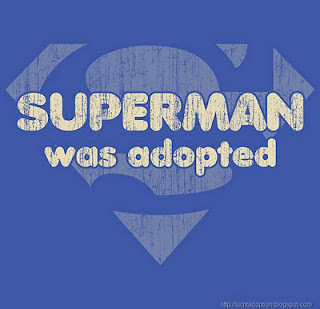 :) Take care, and good luck with the adoption!! I will follow you so I can keep up. Would love to see you at a CHM event sometime (although I'm on bed rest until late April).